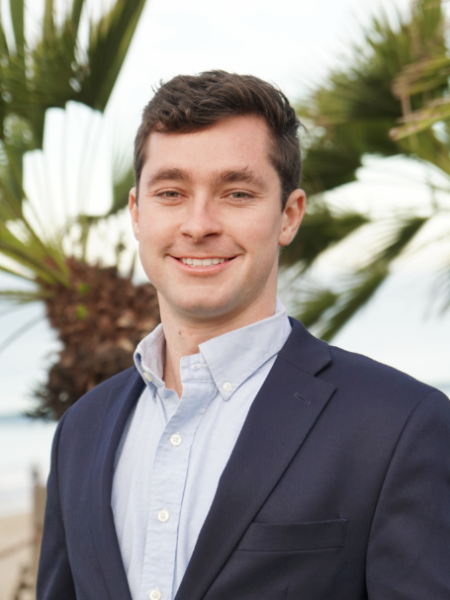 Evan Barresi pursues a Business Administration undergraduate degree in the University of San Diego. During his time at University Growth Fund (UGF), Evan has worked on investment opportunities in the fintech and consumer tech sectors. In addition to UGF, he is an Investment Banking Analyst intern at Objective Capital Partners.